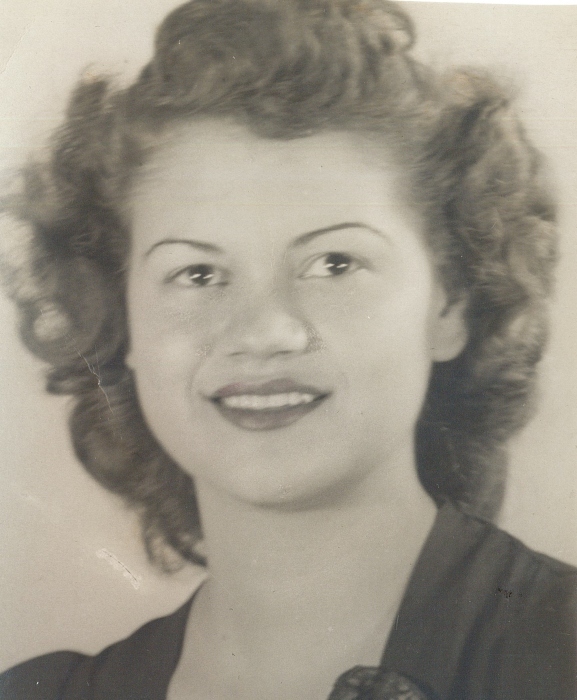 Juanita Maxine Hanes, age 92, of Elkhart passed away on Friday January 18, 2019 at Valley View Healthcare Center. She was born on April 3, 1926 in Nappanee to Edgar and Mildred Martin. On March 10, 1949 in Bourbon, IN she married Arthur G. Hanes, he preceded her in death on February 26, 2006. Juanita is survived by her son, Randy (Debrah) Hanes of Nappanee; her grandchildren, Heidi (John) Gronewold, Melissa (David) Clancy, Troy Hanes, Heather (Lonnie) Birkhead, Aaron (Nicole) Hanes, Megan (Donald) Starcher, Nathan (Anita) Hanes and Courtney (Michael) Piercy as well as several great grandchildren. She was preceded in death by her parents; her sons, Gregory Hanes and Dennis Ray Hanes, and her grandson; Brett Hanes. Juanita was a member of Abundance Life Church in Goshen. She loved her family and she’ll be greatly missed. She was very loving and kind and had such a big heart. She loved talking and singing to her parakeets. Her true love was for the Lord this was something she shared with many through her love of gospel music, anything from Jimmy Swaggart ministries was music to her ears.